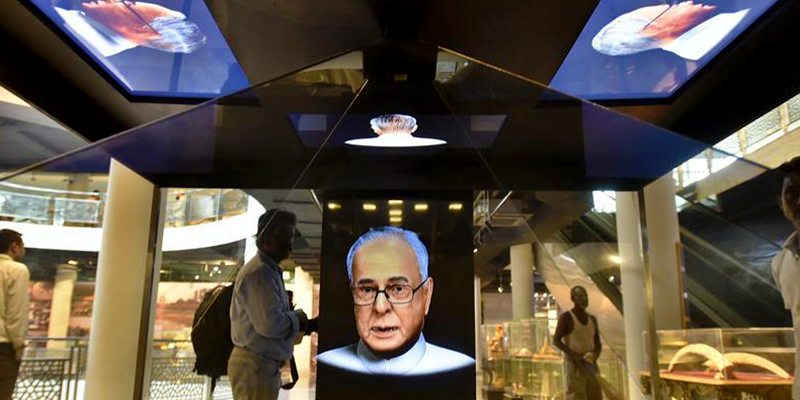 The legacy of India’s Presidents, the blood and sweat of freedom struggle, and a glimpse of how the 2nd largest Presidential estate of the world works, can now be seen as a high-tech, new and underground museum is all set to wow visitors. This ‘story-telling’ first underground museum will be opened to public from 2nd October 2016, at Rashtrapati Bhawan. 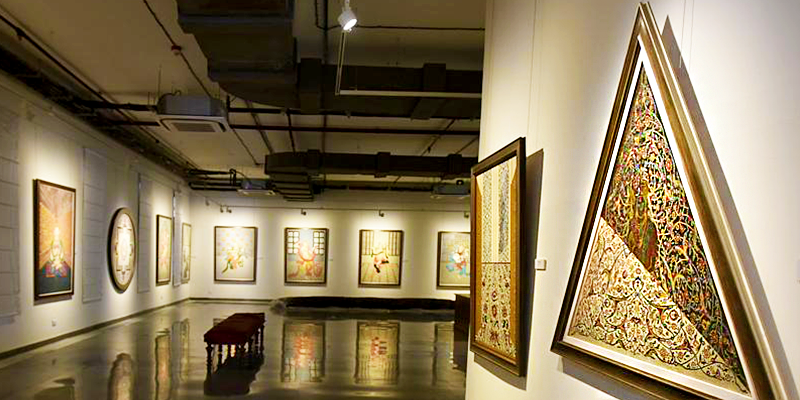 This shall be an event-based museum which is unlike other Indian museums, where unconnected artefacts are displayed. 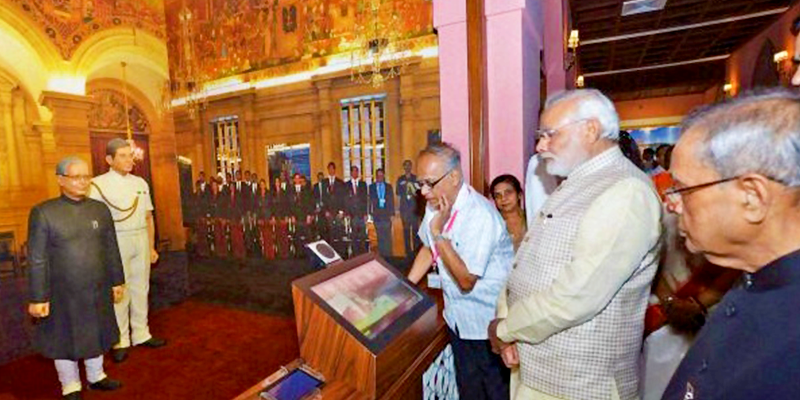 • Presenting history through various hi-tech mediums is the major highlight of the museum. One of the virtual reality experiences will take the visitors to 1931 and join Mahatma Gandhi as he comes out of the Viceregal House after signing the Gandhi-Irwin Pact. A tabloid also features Gandhiji’s Dandi March. • The visitors can pose with President Pranab Mukherjee (digitalised) and enjoy a ride on President’s buggy through augmented reality. • There is a Hand-Shadow show which takes you through the complete Presidential elections’ process, the Parliament building, Indian villages and Pillars of Ashoka, through movement of hands and live commentary. • Privalite Projection is one of the eye-catching features there. 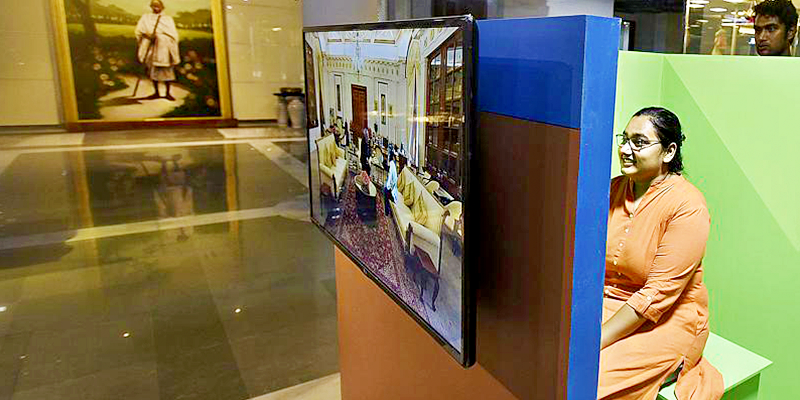 Giving you the feel of a TV telecasting daily news, you can go behind the screen and watch the show as the projector beams a live video. • There is a replica of the Study Room of the President where he meets the visitors. 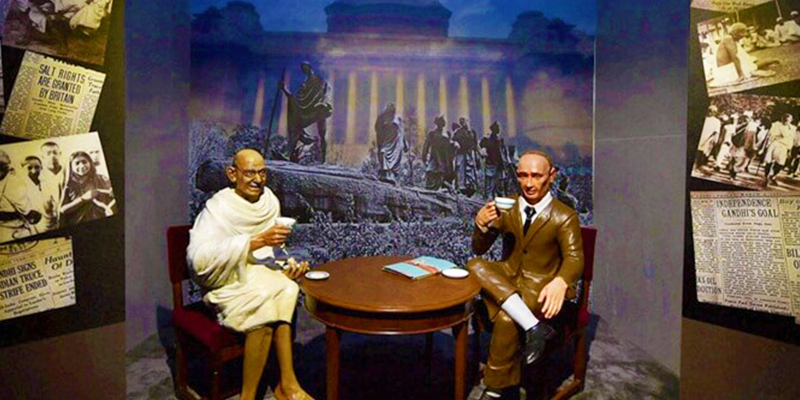 • There is a live speech with 3D holographic projection, one after the other with the speeches of Indian Presidents. One can stand and hear the speech getting delivered, as if in real life. 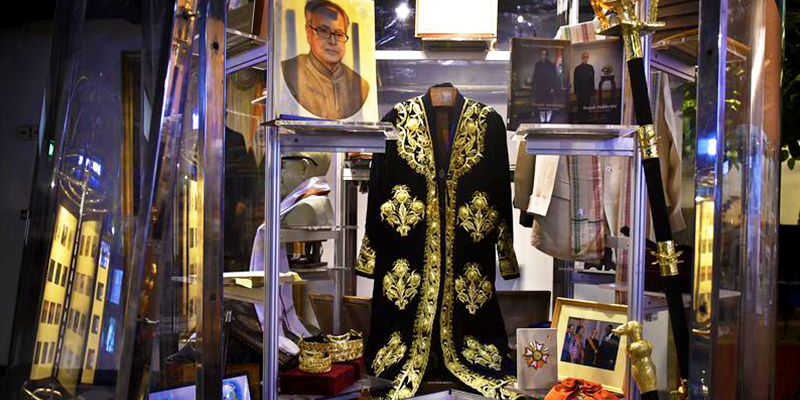 • A showcase of various artefacts and gifts received by different Presidents over the years and their personal belongings, thus giving a glimpse of their lifestyle. 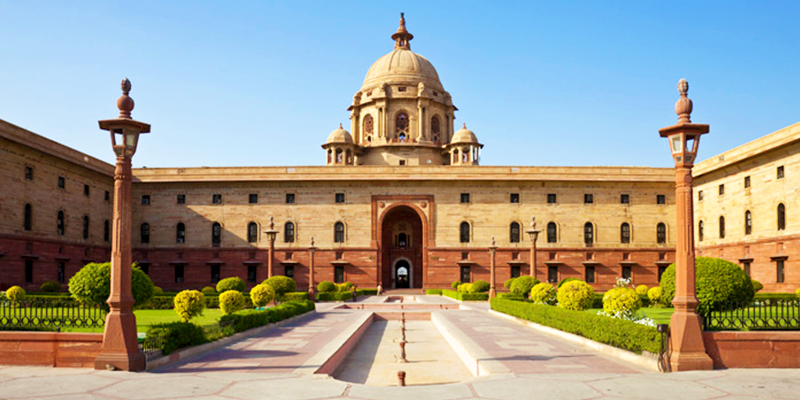 There will be interactive digital interfaces showing artworks and pictures housed in Rashtrapati Bhavan. 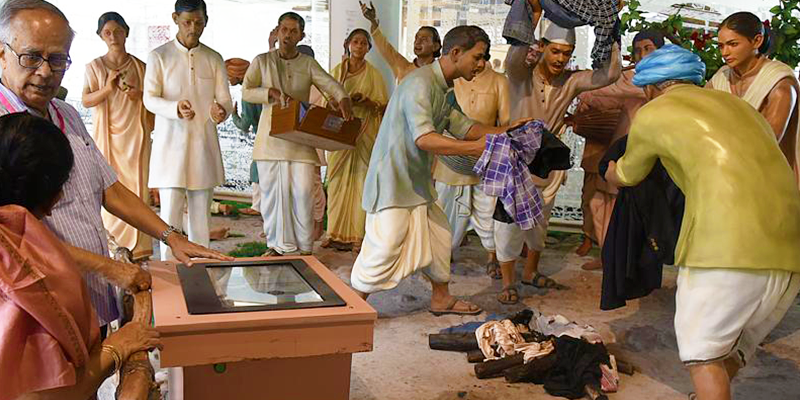 • A tableau also represents the Jallianwala Bagh massacre and re-enactment of Swadeshi Movement. This large repository of history and knowledge is all set to woo visitors. With an initial ticket price of Rs. 50, the museum will remain open for 6 days in a week and Gate no. 30 is designated for its entry.